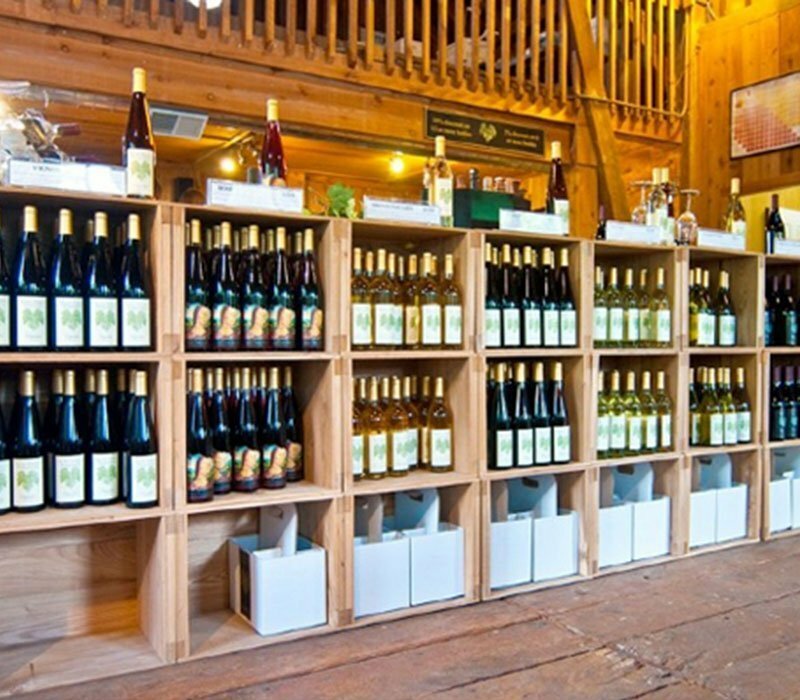 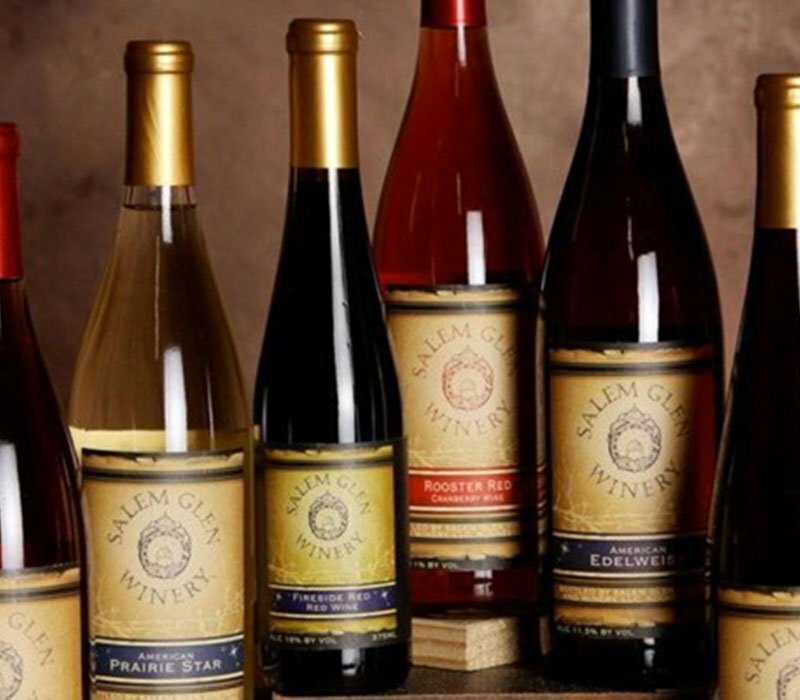 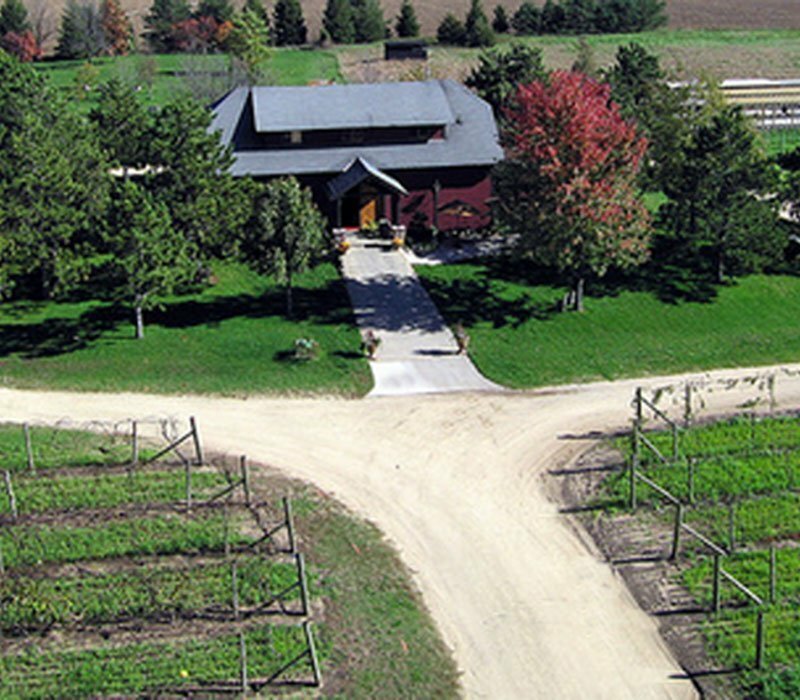 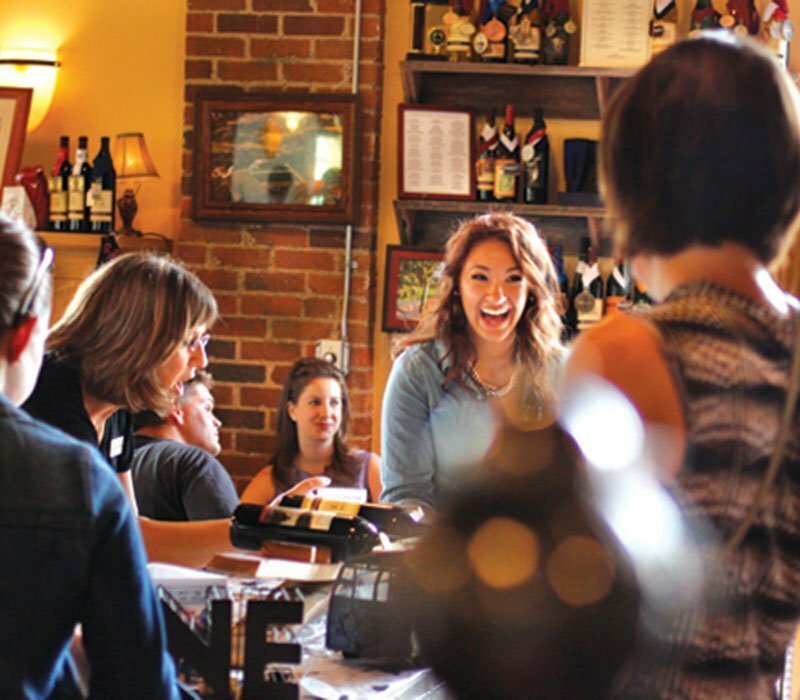 Visit our picturesque site in Red Wing, MN and enjoy the vineyard and winery. 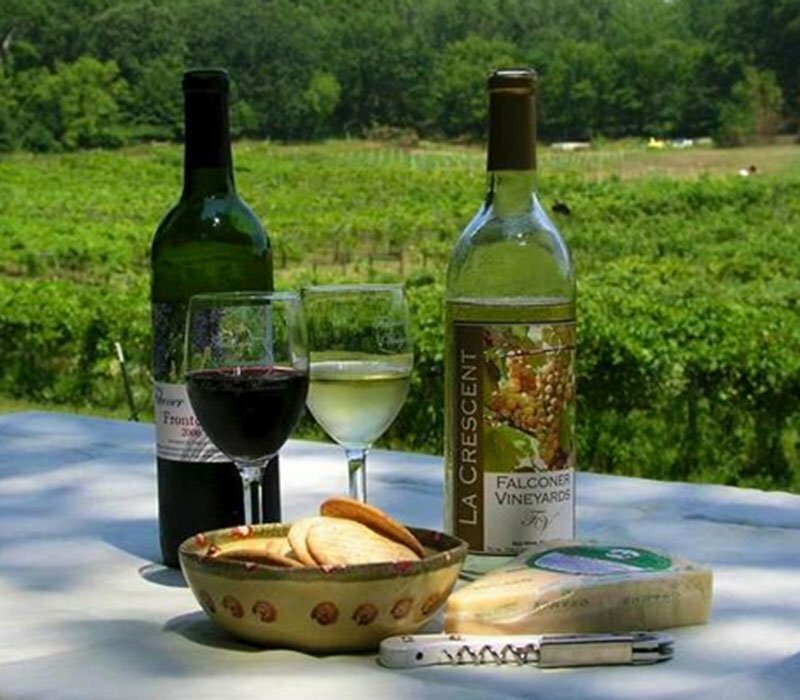 We have wine tastings during business hours. 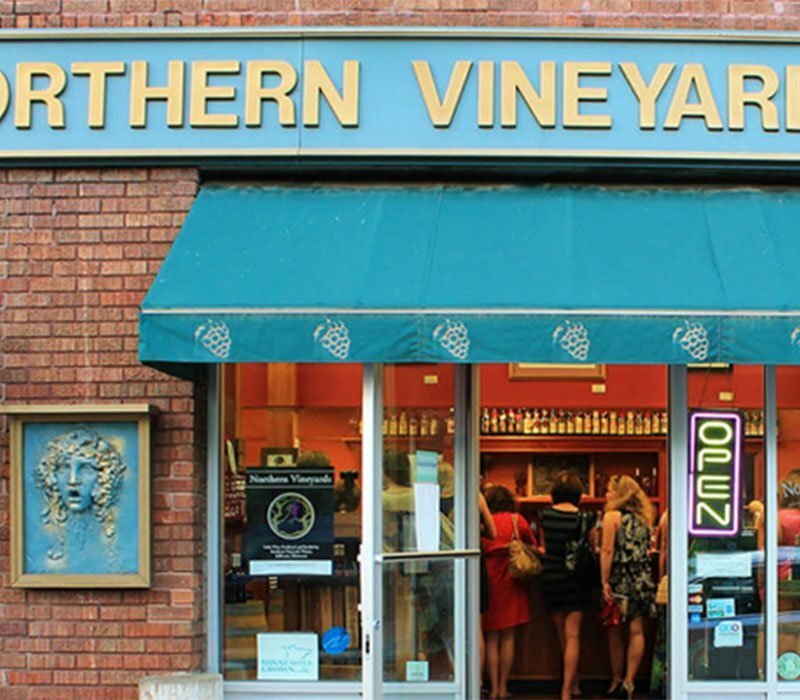 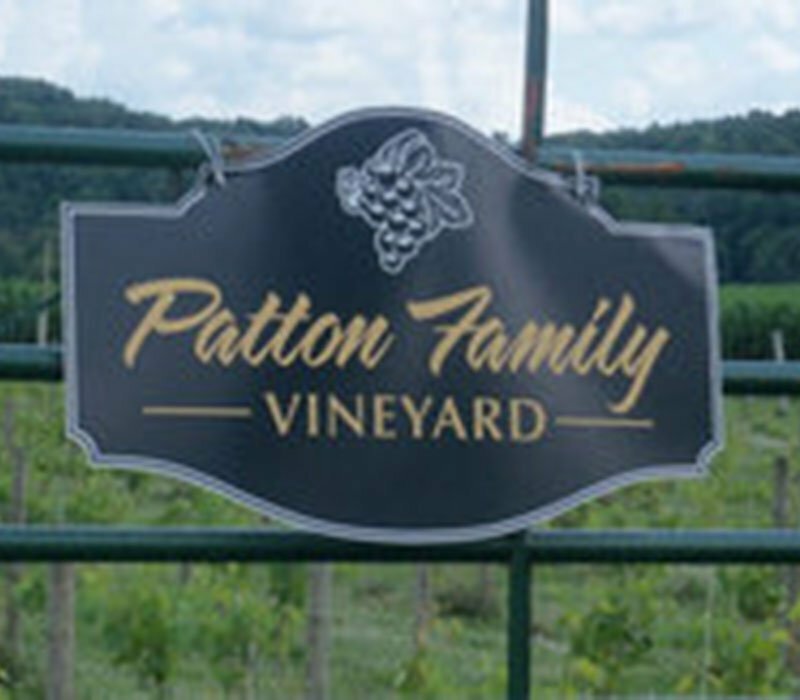 Visit our website to learn more about special events and hosting a private tasting.